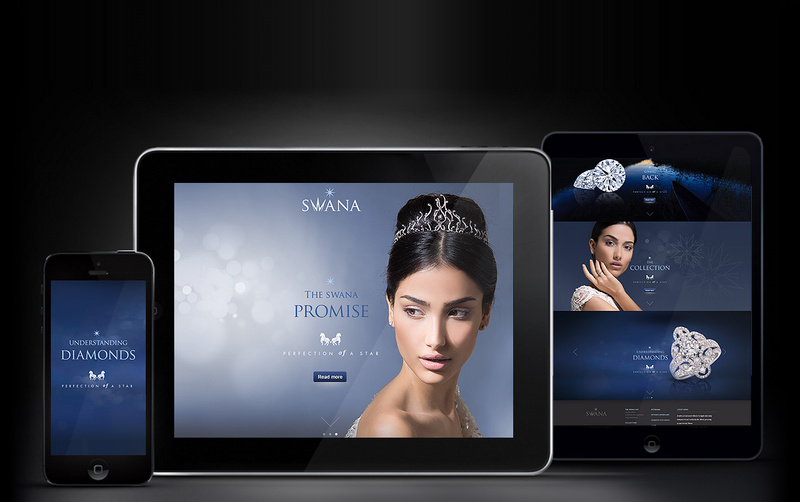 Swana Diamonds come from Botswana in Africa. 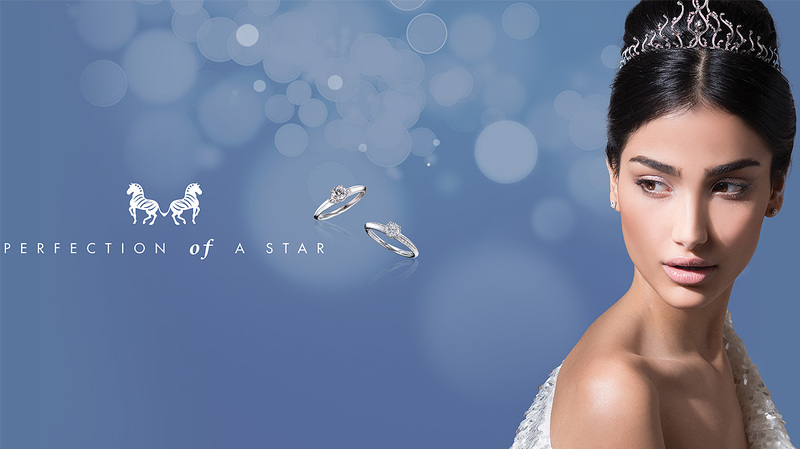 Botswana is the best diamond address in the world and home to some of the world’s greatest mines. 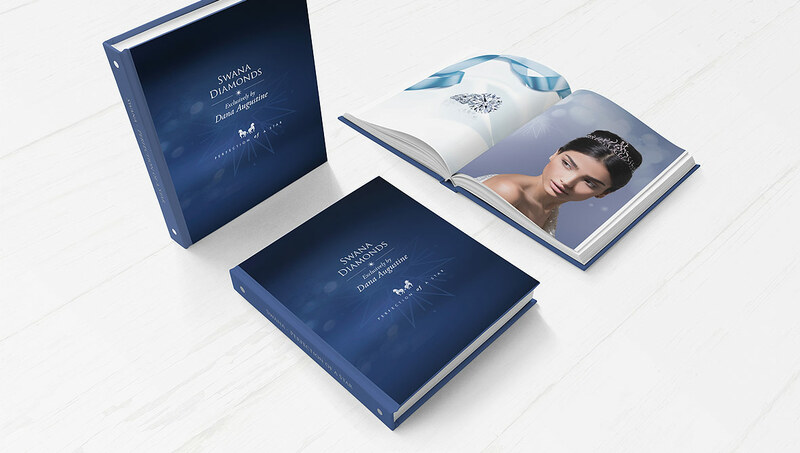 Dalumi Group, A leading player in the global diamond and jewelry industry, invited Stratigo to plan, design and execute the new visual branding and corporate identity for Swana Diamonds. 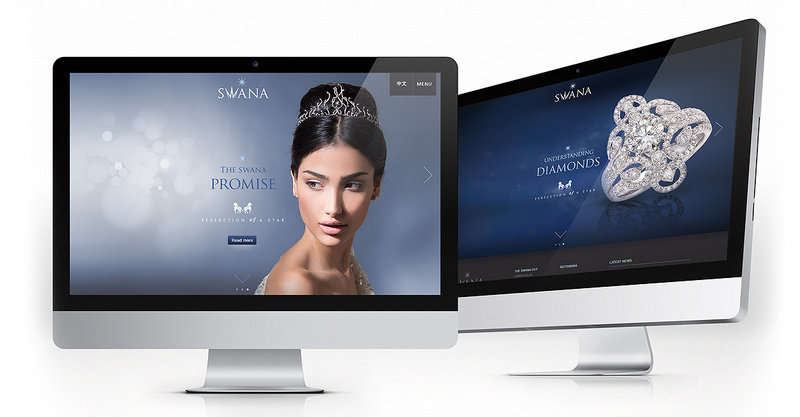 After completing the creation of Swana Diamond’s Look and feel, we started planning the online presence. Before jumping into design, we carefully mapped out all the content for the site, and defined two important components: UX and UI. 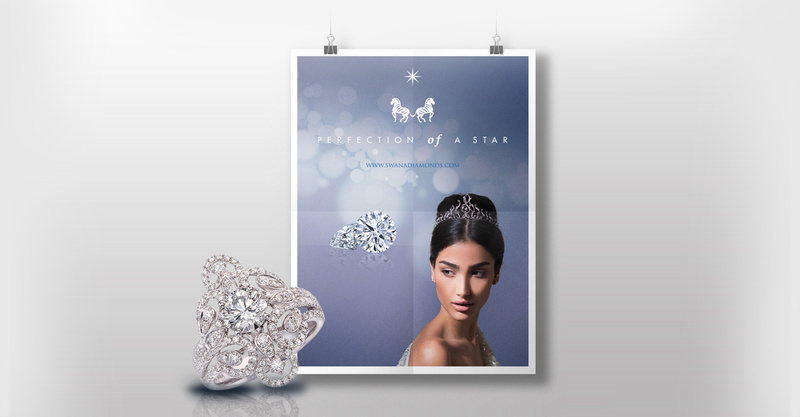 These were presented to the client in a series of Wireframes. The driving principles for this project revolved around an impressive visual identity and clear site navigation, so we focused tightly on the artful meshing of content and visual. Although understanding your product can be complicate, your digital product or website presence should not be. Our user experience (UX) design service puts the needs of your site’s users first. Creating a digital experience that’s easy to use, increase engagement as well as satisfaction and conversions. During this process the Stratigo team carefully maps out all the content in the site, and define critical components such as site map and wireframes that are presented as prototypes to the client. Our prototypes can be anything from rough sketches, HTML wireframes, Axure live prototypes, to detailed designs comps.